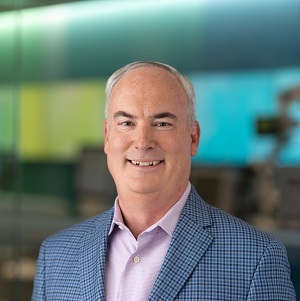 David J. Endicott has been the Chief Executive Officer of Alcon since July 1, 2018. He joined Alcon in July 2016 as President, Commercial & Innovation, and Chief Operating Officer. Prior to joining Alcon in 2016, Mr. Endicott was President of Hospira Infusion Systems, a Pfizer company. Before joining Hospira, Mr. Endicott served as an officer and executive committee member of Allergan, Inc., where he spent more than 25 years of his career in leadership roles across Europe, Asia and Latin America, as well as the U.S. Mr. Endicott has served on the board of directors of AdvaMed, Inc., Zeltiq, Inc. and Orexigen Therapeutics, Inc.
Mr. Endicott holds a Bachelor of Arts in Chemistry from Whitman College and a Master of Business Administration from the University of Southern California, both in the United States. 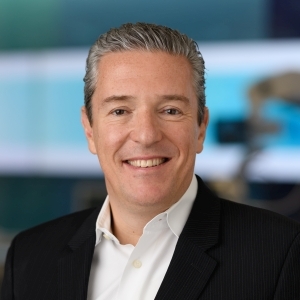 Laurent Attias is Senior Vice President, Corporate Development Strategy at Alcon. During his more than 20 years at Alcon, Mr. Attias progressed through the Sales and Marketing organizations by defining key strategic directions for Surgical and Pharmaceutical flagship brands. Starting in 2002, Mr. Attias held the position of Vice President, Refractive Sales and Marketing, where he helped define Alcon’s participation in the Laser Refractive market. Mr. Attias moved to Europe in 2009 to assume the role of Vice President, Central & Eastern Europe, Italy and Greece. In 2010, Mr. Attias was promoted to President, Europe, Middle East & Africa (EURMEA). Previously, Mr. Attias served as Vice President/General Manager of Alcon Canada, an international relocation role he assumed in 2007. Mr. Attias holds both a Bachelor of Business Administration in Marketing and an MBA from Texas Christian University in Fort Worth. Ian Bell is President, International at Alcon. Prior to this role, Mr. Bell was the Region President, Europe, Middle East and Africa since 2016. Mr. Bell brings more than 20 years of experience in the medical device and pharmaceutical industry. He joined Alcon from Hospira Inc. where he served as Corporate Vice President and President of the EMEA region. Prior to his work at Hospira Inc., Mr. Bell was Corporate Vice President and President of Allergan’s Asia Pacific region, based in Singapore from 2008 to 2014. Mr. Bell joined Allergan in 2005 as Vice President and Managing Director of its neurosciences division for Europe, Middle East and Africa. Mr. Bell began his career at GlaxoSmithKline where he held roles of increasing responsibility in sales, marketing and strategy for more than 10 years. Mr. Bell was awarded the degree of Bachelor of Arts with honors in Economics from the University of York in the United Kingdom. 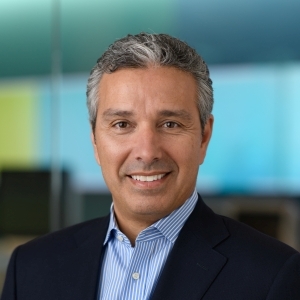 Sergio Duplan is President for the United States and Canada at Alcon. He leads the Surgical and Vision Care business units. Mr. Duplan began his career with Novartis in 2004 as Vice President of Pharma Sales in Mexico and was soon promoted to Head of Pharma Marketing and Sales for Latin America. In 2008, he became CPO Head and Country President of Novartis Mexico. Prior to his current role, Mr. Duplan was President for Latin America and Canada at Alcon for three years. He was appointed to his current role in August 2015. Prior to joining Novartis, Mr. Duplan held several positions of increasing responsibility in Sales, Finance and Country Management at Procter & Gamble and Eli Lilly and Company. Mr. Duplan holds a Bachelor’s in Industrial Engineering from Universidad Iberoamericana, in Mexico City, Mexico and an MBA from The Wharton School at the University of Pennsylvania, in the United States. 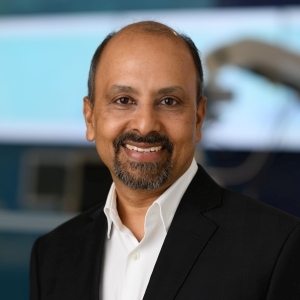 Rajkumar Narayanan is the Senior Vice President, Operational Strategy & Chief Transformation Officer at Alcon. He is also Region President, Asia Pacific. Mr. Narayanan has over 30 years of experience in the medical device, pharmaceutical and consumer sectors. Prior to joining Alcon, he was Senior Vice President and Region President of Allergan, Asia Pacific. He had an over 20-year history with Allergan as Vice President, Medical Aesthetics for Allergan Europe, Africa and the Middle East. Prior to this he was Vice President, Allergan Greater China and Japan. Mr. Narayanan worked for Unilever in India before joining Allergan in 1995. Michael Onuscheck is President, Global Business & Innovation at Alcon. Previously, Mr. Onuscheck led Alcon’s Surgical business as President & General Manager. Mr. Onuscheck joined Alcon in February 2015 from Boston Scientific. Mr. Onuscheck held the position of President of Boston Scientific EMEA. He previously served as Senior Vice President and President of Boston Scientific’s Neuromodulation Division. 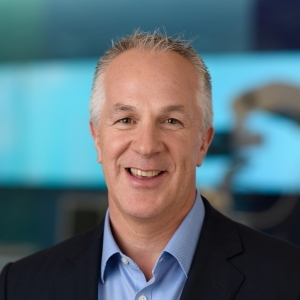 Prior to the Boston Scientific acquisition of Advanced Bionics (BSC Neuromodulation), Mr. Onuscheck held a variety of marketing and sales management positions at Medtronic Sofamor. He also held various sales and management positions for Pfizer. Mr. Onuscheck earned his degree in Business Administration and Psychology from Washington and Jefferson College in Washington, Pennsylvania. Tim Stonesifer is Senior Vice President and Chief Financial Officer for Alcon. 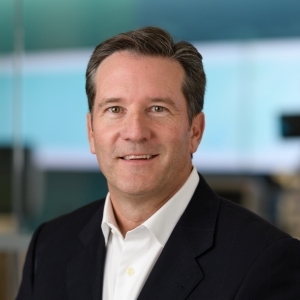 Prior to joining Alcon, Mr. Stonesifer was Executive Vice President and Chief Financial Officer for Hewlett Packard Enterprise. Prior to HP’s separation into two companies—Hewlett Packard Enterprise and HP Inc.—Mr. 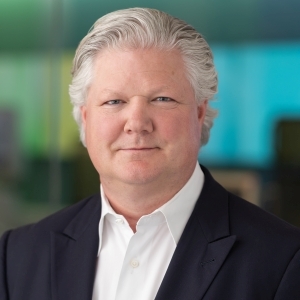 Stonesifer served as Chief Financial Officer for HP’s Enterprise Group. Previously, Mr. Stonesifer spent three years with General Motors where he served as the Chief Financial Officer of International Operation. He also spent a year as the Chief Financial Officer for Algeco Scottsman. Before his career at General Motors, Mr. Stonesifer worked at General Electric for 18 years. Mr. Stonesifer’s last position at General Electric was as Chief Financial Officer of the company’s Plastics business. While at General Electric, he also held other Finance leadership roles in Insurance, Equipment Leasing, Structured Finance, and Corporate Audit. Mr. Stonesifer started his career in the Financial Management Program at General Electric. Mr. Stonesifer holds a Bachelor of Arts in Economics from the University of Michigan.